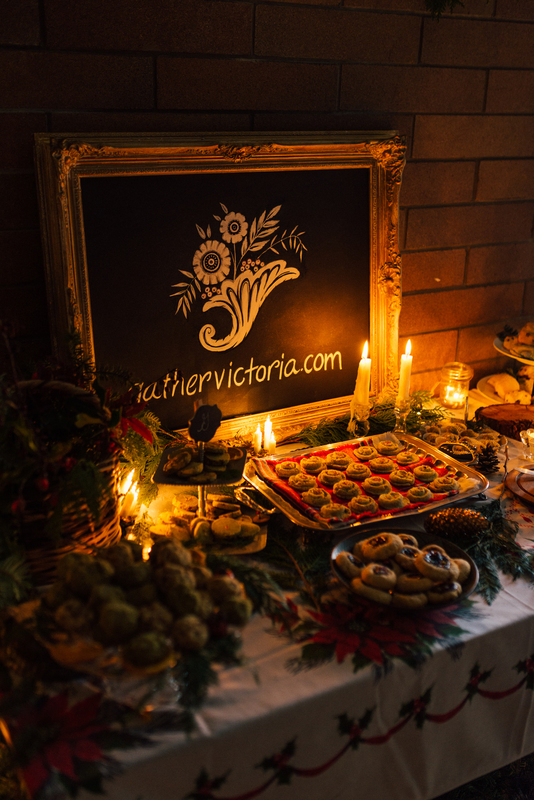 On December 6th, Kristen and I attended our first Gather Victoria event. Jennifer and Danielle from Gather focus on teaching wild food identification, harvesting and preserving/preparation. They believe that eating local and wild is not only good for us and the environment but that it is also delicious, and we certainly agree! 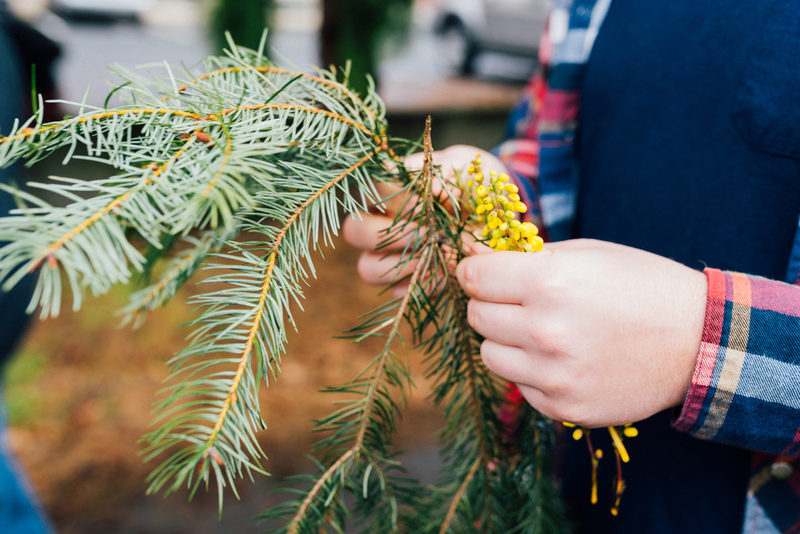 Being 'that' time of year, this workshop took on the festive theme of conifers and delved into their nutritious and medicinal properties. We started with a short walk to identify the three types of conifers we would be learning about: Western Hemlock, Douglas Fir, and Grand Fir. 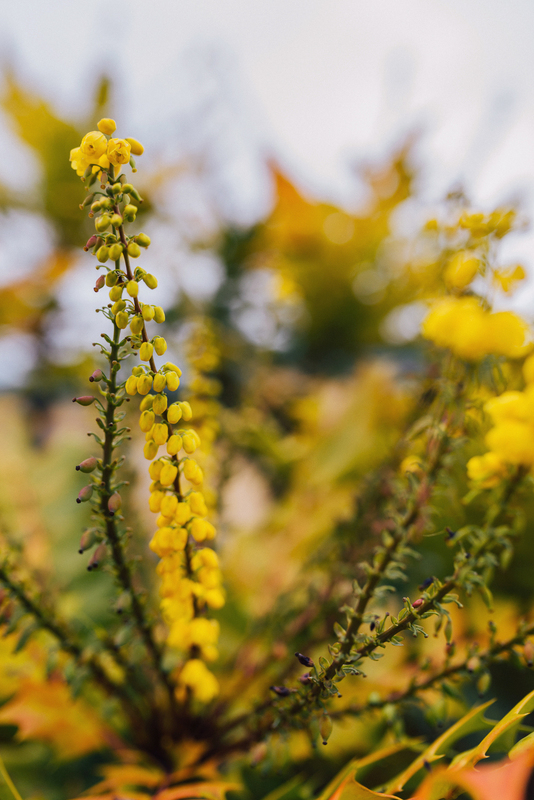 Along the way we also learned about a few other edible plants along the way: Oregon Grape and Barberry. 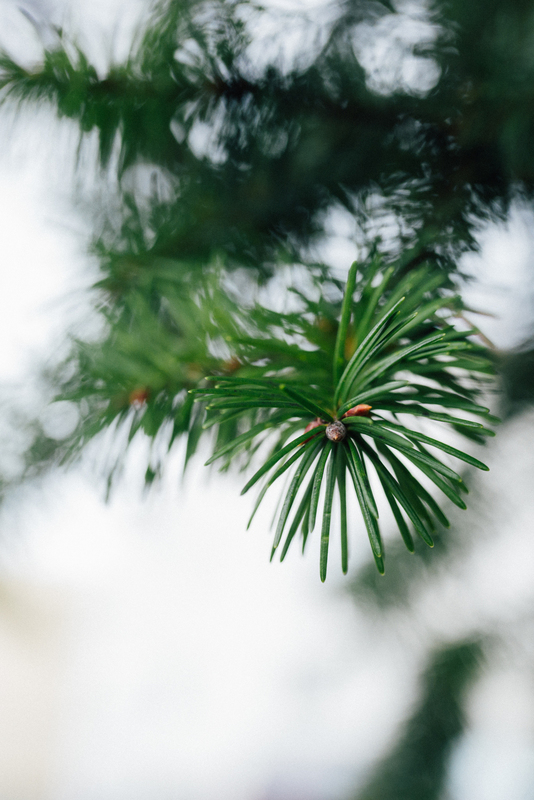 Back in the classroom, we learned how to strip the needles off of the evergreen branches, and which needles are best for different medicinal and culinary purposes. 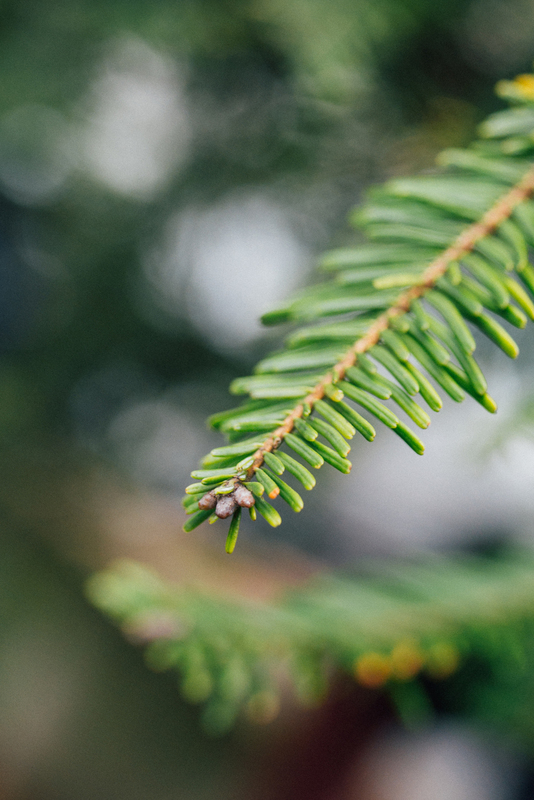 We mixed together our own seasoned salts and sugars, helped prepare a tonic, and exercised our own creativity in preparing our personal loose tea mixes with conifer needles as well as some other wild edibles that Jennifer and Danielle had previously harvested. 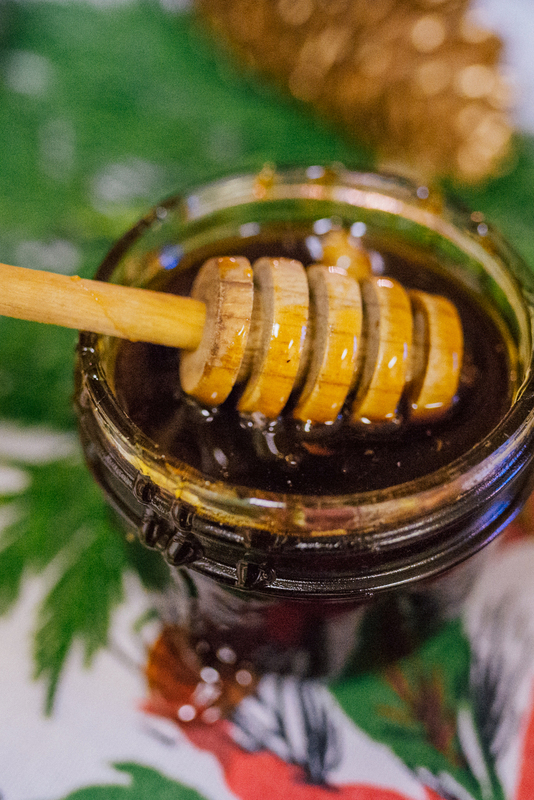 Not only did we get to take home recipes for all our culinary creations, we also got to enjoy tea and baked treats, candies, jellies, and honey that incorporated conifers and other local wild edibles. Everything was delicious, and we thoroughly enjoyed our time with Jennifer and Danielle. They are hosting another workshop in the spring and we can't wait!